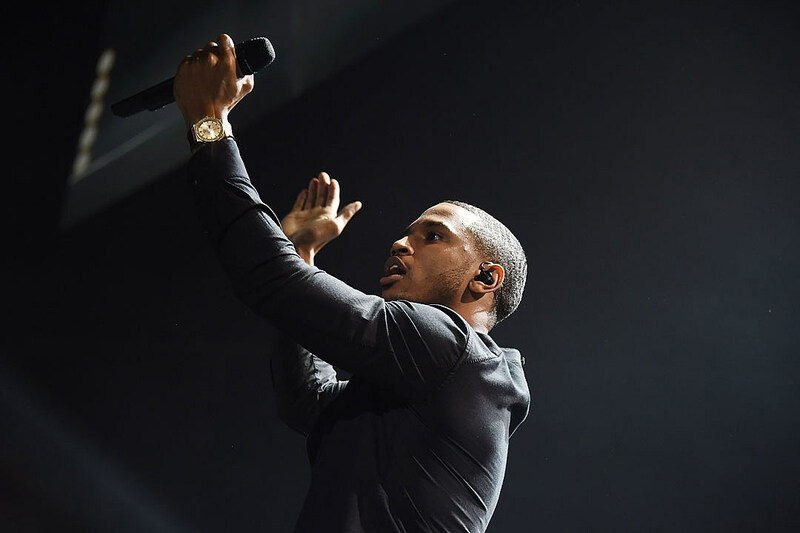 In honor of Trey Songz‘s new single, “Slow Motion,” the singer is urging fans to show him how they like to slow things down with a new video app. After hashtagging it with “#slowmotion,” video creators can upload their new mobile videos to social media for other fans to view. Trey will also join in and take a look at the clips. The R&B crooner will pick his favorite, and other viewers will also be able to pick in the contest’s fan favorite category. The grand prize winner will get a bunch of Trey Songz merch including a Samsung Galaxy Note 10.1 2014 Edition with his new LP, Trigga Reloaded, already uploaded on it. The fan-voted winner will receive a selection of the artist’s gear and will also be featured on Trey and Slidely’s social networks. Trey is currently heating up the stage with Chris Brown and Tyga on the Between the Sheets tour. He will also be joining the European leg of Nicki Minaj’s the Pinkprint Tour starting on March 16 in Stockholm, Sweden.